Here is a list of 50 most powerful and influential celebrities all around the world, who have astounded everyone with outstanding contributions and performances in their respective fields. The list which includes actors, actresses, comedians, novelist, rappers, singers, television personalities, sportsmen, and business tycoons, topping the first 50 positions of the chart. 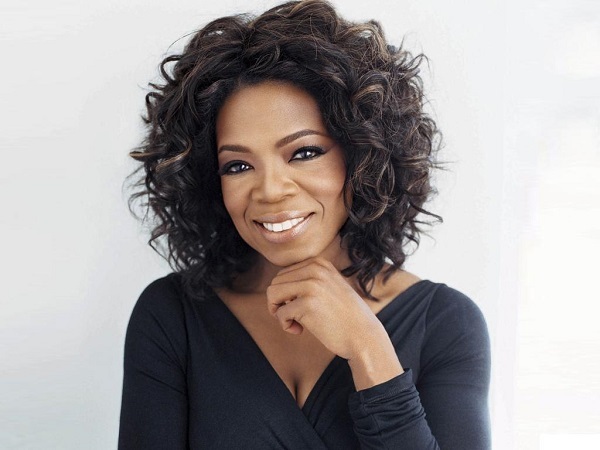 An American media magnate, actress, television show host, humanitarian and producer, Oprah Winfrey has an estimated net worth of $3.1 billion. She stands 1st on the Forbes’ list of ‘The 100 Most Powerful Celebrities’. Her annual earnings as of June 2013 were $650 million. She is the owner of Harpo Productions. In early 2011, she released her channel, known as OWN: Oprah Winfrey Network. Winfrey created shows of Rachael Ray and Dr. Phil, along with producing Broadway shows. She consistently made more than $225 million per year for all these businesses and activities. She invested $40 million for starting a school, Oprah Winfrey Leadership Academy for Girls. She has nine gigantic manors worth millions, which are located in different parts of the world. These include a lavish home in Chicago, an estate in Florida, land on Antigua, Hawaii, and Maui, luxurious apartments in Douglasville and New Jersey, and a ski house in Colorado. Currently, Oprah lives in a Georgian-style home, called the “Promised Land”. It is spread over 23,000 square feet of land. She also owns a global express XRS JET and Volkswagen Beetle. With a net worth of $275 million, the American pop singer, Lady Gaga, stands 2nd in the Forbes’ ‘The 100 Most Powerful Celebrities’ list. Through her singing, endorsements, tours, album sales and more, she accumulated over 90 million. Her endorsement deals include PlentyOfFish.com, Viva Glam, Monster Cable, Virgin Mobile and Polaroid. Best known for her outrageous fashion styles, Lady Gaga owns a beautiful mansion in East Lothian in Scotland, and an inherited house in New York City. Her collection of automobiles includes Lincoln Mkz, Chevrolet Suburban, Mercedes-Benz GL450, Porsche Panamera, Rolls-Royce Corniche III, and an Audi R8. 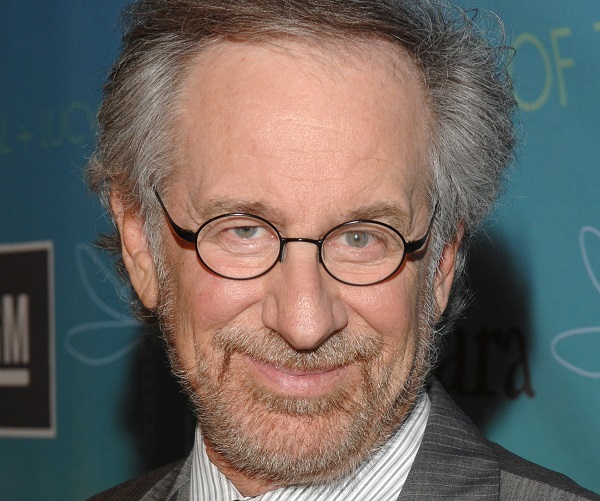 An American film director and producer, Steven Spielberg, has an estimated net worth of $3 billion. He has worked in some of the Hollywood’s blockbusters of all time, like Jurassic Park, E.T., Men in Black, and many more. 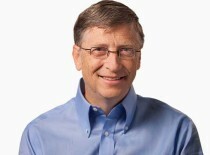 He holds the 3rd place in Forbes’ list of powerful celebrities. His personal fortunes are comprised of his six magnificent mansions- Quelle Farm, Malibu Mansion, Pacific Palisades Estate, Brentwood Estate, The San Remo, and East Hampton Mansion. He also owns a private Oceanco Seven Seas super-yacht worth $200 million, and a Bombardier Global Express jet. Spielberg also possesses an island, which is located in Madeira Archipelago off the coast of Portugal. 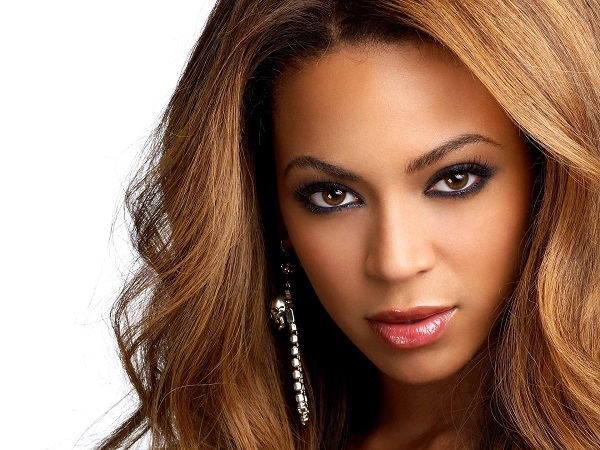 Beyonce is an American singer, lyricist, actress and a fashion designer, having a net worth of $300 million. She is on the 4th rank in Forbes’ list of “Most Powerful Celebs”. She has sold over 75 million of her albums, globally, and also endorsed many famous brands, like L’Oreal, Pepsi, and American Express, which has contributed a great to this diva’s net worth. Beyonce is an owner of a two-story waterfront mansion in Indian Creek Village, Florida, which is now listed for $9.2 million. She lives in a 15,000 square feet majestic and exotic residence in Scarsdale, New York. Her fleet of cars includes a Mercedes-Benz SLR McLaren and a Rolls-Royce Silver Cloud II. She is an American singer, actress, lyricist and, an entrepreneur, holding the 5th place in Forbes’ list of “World’s Most Powerful Celebrity” with an astounding net worth of $580 million. She has sold over 200 million records over the globe, which is a significant contributor to her net worth. She is the most influential entertainer of all times. Her portfolio comprises real estate, several businesses, film directing and contemporary art. She is the owner of a splendid Georgian Townhouse, an apartment in Manhattan, Ashcombe House worth $15 million, and a magnificent house in Beverly Hills worth $12 million. 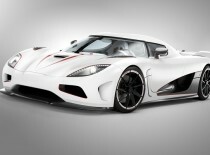 She also has an impressive collection of cars, which include Audi 8, Grand BMW 7, Cooper S, and a Maybach 57.